At the forefront of this rigorous Saucy Selections Vol. 5 compilation album is a myriad of powerful beats ranging from 128 to 140 beats per minute. .. 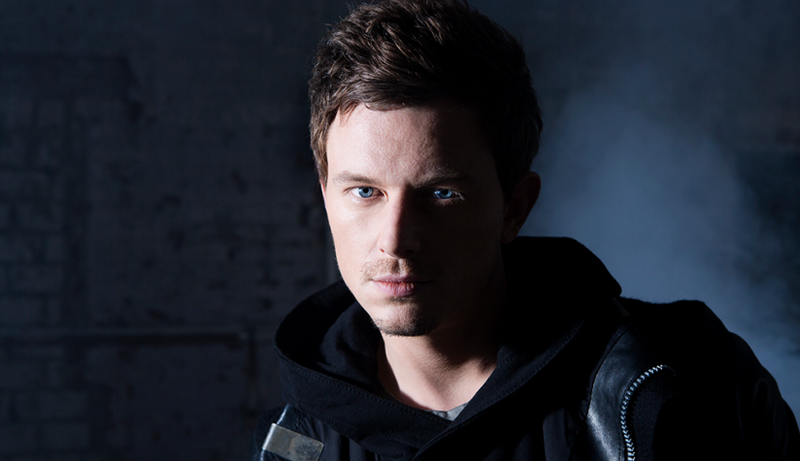 Watching Fedde Le Grand being interviewed ahead of his Ultra Music Festival main stage performance this past weekend, it was apparent that ..
Dutch producer Fedde Le Grand is ending 2015 with the way he began it, releasing new music on his newly minted Darklight Recordings imprint. ..
You may not recognize the name Mary Lambert right off the top of your head, but the Seattle-based artist has had her hand in one of this ..
Dutch sensation Fedde Le Grand's newest single with Di-RECT "Where We Belong" is classically styled stuff from the electro/prog house DJ. ..
With Sensation San Francisco wrapped, the first performance of the series' second USA appearance, the Ocean Of White continues on to Las Vegas ..
Fedde le Grand & Michael Calfan – "Lion (Feel the Love)"
Dutch producer Fedde le Grand knows electro. As a pioneer in the dance music industry, he’s helped shape the dance music world with current ..
Sultan & Ned Shepard & Fedde Le Grand – "No Good"
It’s easy to make great friends over shared success. 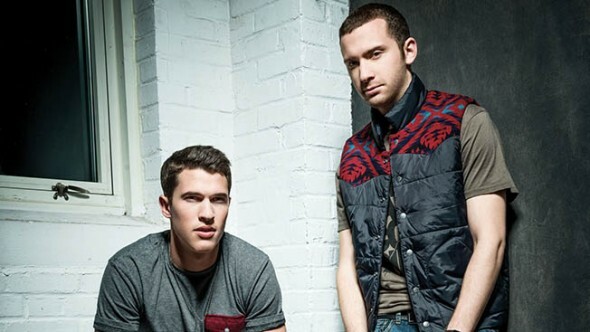 That’s what’s seemingly happened with Fedde le Grand and Sultan & Ned Shepard, ..
Timeflies has been making quite the statement in 2013: their April release, "I Choose U," has been a huge hit so far and its only the beginning ..